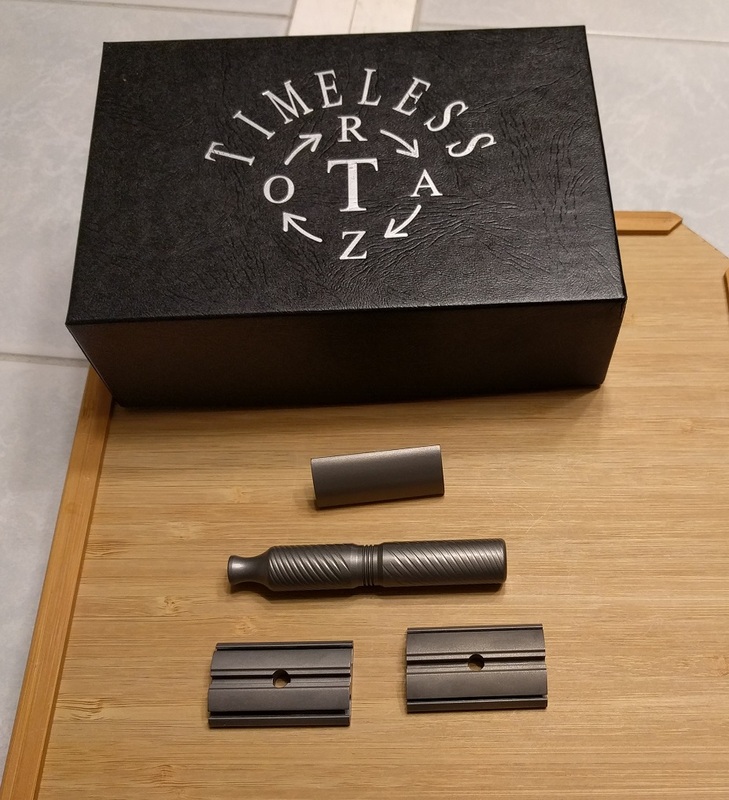 Timeless titanium solid bar .68mm and .95mm plates with handle and top cap. Asking $220.00 free shipping within US. +shipping outside US. Great price from a great seller!